After scoring the much-needed hit in the form of Fidaa, Varun Tej is shooting for yet another romantic entertainer in actor turned director Venky Atluri’s direction. The film’s first schedule kicked off in the last week of July. Already, the unit has wrapped up the film’s first schedule. 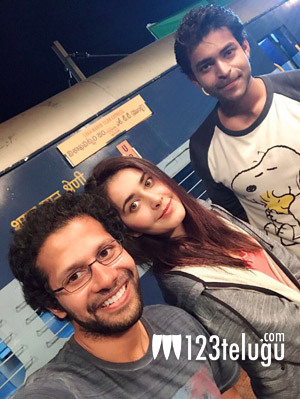 Several crucial scenes and a fight sequence featuring Varun Tej and Raashi Khanna were shot in this schedule. Senior producer BVSN Prasad is bankrolling the film and SS Thaman is scoring the music.